Join this group and start meeting new people, make new friends and have a fun Saturday night. Our goal for you is to meet new people and have a great time. This no pressure event is facilitated by our team. You don't need to think about how to break the ice with someone new, simply follow the event hosts instructions and enjoy meeting new people. 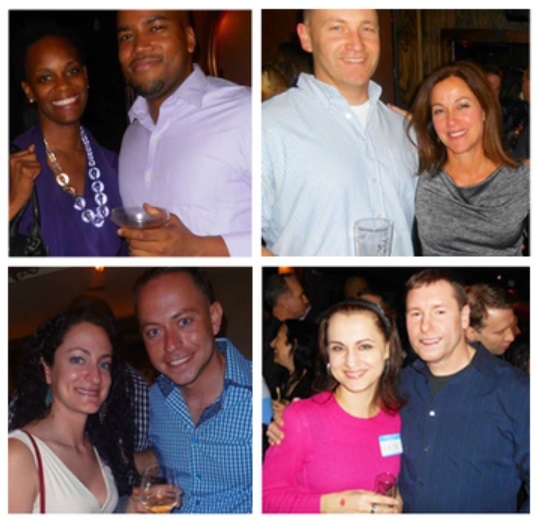 4:30pm Check-in: Happy Hour, Social Mixer - say hi to everybody. 5:00pm Fun icebreaker game to get the conversation started. 5:30pm Socializing: Enjoy the rest of the night with new friends. The venue is going to have a live music later that night. Joining this event will allow you to attend similar 40+ mixers for FREE for next three months.